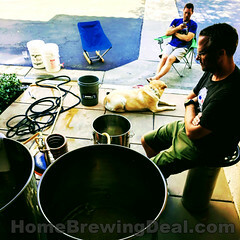 Coupon Description: MoreBeer.com currently has a coupon code for a 4 LBS Container of PBW Home Brewing Cleaner for $20.99. 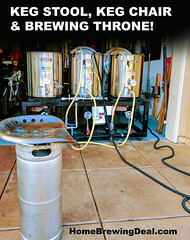 PBW is the best homebrewing cleaner out there and right now it is on sale at MoreBeer. If you have not used PBW before you should give it a shot. 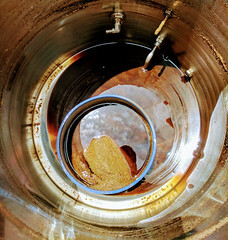 Just add the recommended amount to your carboy, fermenter, or any piece of home brewing gear and let it do the hard work of cleaning for you. 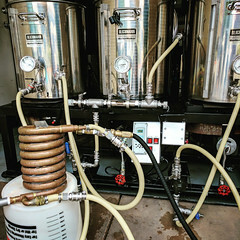 I typically let my homebrew gear soak in it over night and by the next day it is ready to be rinsed.